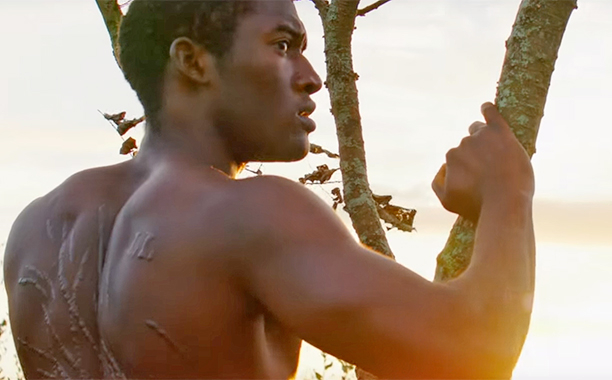 The “Roots” remake from A+E Studios will premiere this Memorial Day. The first full trailer for the high-anticipated event series was released on Thursday. Watch that trailer below. The eight-hour project will air over four consecutive nights at 9 p.m. beginning on Monday, May 30 on History, A&E and Lifetime. The A-list cast includes Forest Whitaker, Anna Paquin, Laurence Fishburne, Jonathan Rhys Meyers, Anika Noni Rose, Tip “T.I.” Harris, Emayatzy Corinealdi, Matthew Goode, Mekhi Phifer, James Purefoy, Regé-Jean Page and Malachi Kirby.